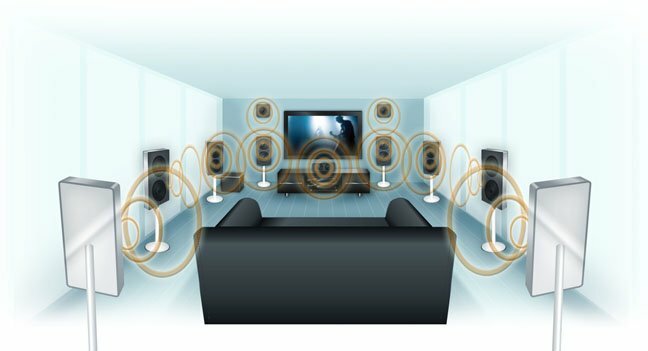 Breaking Fad In a move that could have far-reaching implications for home audio, multi-channel goliath DTS has announced an object-based sound system to rival Dolby Atmos (and the largely ignored Auro-3D). Dubbed DTS:X, the technology is somewhat different in that there’s no prescribed number of audio channels or speaker configuration to accommodate, and it offers content makers some cool new functionality. DTS:X doesn’t just turn individual elements (a gunshot or explosion, for example), into an individual element, it can also treat the entire dialogue track as a single object, if the content creator wants to. Consequently, with DTS:X you could boost the dialogue level of a movie to suit specific listening conditions. This is apparently a much asked-for feature by users of surround systems. The move away from a predefined speaker deployment will be a relief for many. For Dolby Atmos to do its immersive work effectively, you need a height channel with two or four dedicated speakers. These can be plumbed into your ceiling, or achieved with Dolby-enabled upwards firing reflective mini-speakers set at precise distances from the listening position. DTS:X takes a rather more circumspect approach. The DTS:X renderer will simply remap a soundtrack to whatever layout is in use, within a hemispherical layout. If you’ve just installed a Dolby Atmos home cinema system, then happy days. Your DTS:X hardware will adapt to it. If your layout is a little less symmetrical, or indeed is a standard five or seven channel horizontal home cinema configuration, then it’ll accommodate that as well. Metadata in the DTS:X bitstream will point sonic objects to whatever loudspeaker configuration the render’s been told you have. Of course, if you want to go overboard with enclosures you can. Incoming high-end AV receivers will support an 11.2 speaker array, but there will be support for up to 32 channels if you want to buy a processor and tower-of-power amps. DTS:X is built atop MDA (Multi Dimensional Audio), an open platform for object-based audio that DTS has made available to content makers license fee-free. Not uncoincidentally, MDA plays nice with DTS:X. It’s an ecosystem. Creatives like that sort of thing. Significantly, there will be both theatrical and in-home iterations of DTS:X. The technology marks a return to the commercial cinema space for the brand, after it flogged off its Jurassic Park-inspired theatrical audio arm in 2008. 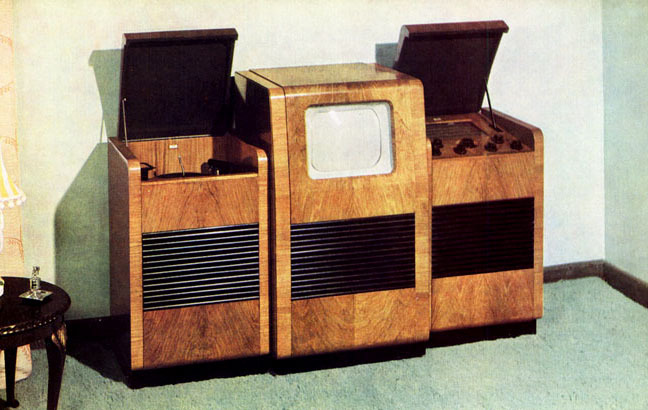 For those too young to remember, it was in 1993 that upstart cinema audio start-up Digital Theatre Systems convinced director Steven Spielberg that its innovative multi-channel digital cinema sound format would be the perfect fit for his ambitious Jurassic Park dino-blockbuster project. Spielberg became an enthusiastic advocate and got Universal to back the format, installing DTS playback systems into US cinemas in time for the Park’s theatrical opening. Not only did DTS change the sound of a stomping T-Rex forever, but it started an industry rivalry with Dolby Labs that continues to this day. The familiar DTS 5.1 audio codec for DVD was launched three years later. The theatrical division of DTS was later sold to UK-based Datasat. Audio playground: How does an Oculus Rift with surround sound sound? Review Plus: Guess how much it costs.... oh, go on - have a guess! Could 'GG1' bring yet more Glassholes?